Meet new authors...Discover new books...Enter to win a Kindle! Gods walk among us—all you have to do is See. High school senior Rhiannon Lynne couldn’t get noticed even if she walked stark naked into the cafeteria and started playing the ukulele. While tap dancing. As if that weren’t strange enough, Rhi has synesthesia—she feels in color. It takes being almost drowned by a Celtic river goddess for her to discover she’s been bound by a spell that has hidden her from the world and her own mysterious heritage. As Rhi starts to see that her colors belong to magic, she finds herself at the center of a conflict between gods, humans, and the lost world of Avalon. She’ll need to figure things out fast if she wants to be a player in the coming conflict and not a pawn. 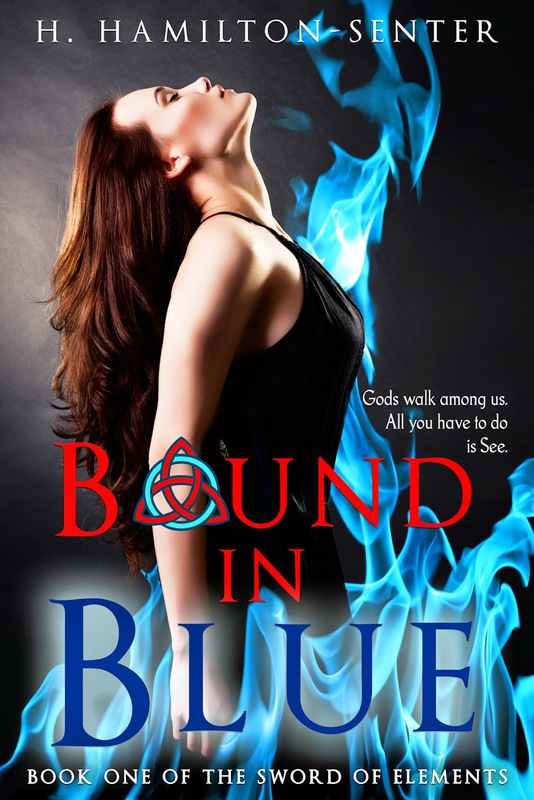 Each side has a claim on her loyalty, but each one could decide she’s the real threat. Hopelessly attracted to a god of thunder; deeply connected to a boy with no memory of his past; irresistibly drawn to a creature with a taste for flesh—Rhi’s choices could decide the fate of worlds, but their choices could decide hers. Maybe not being seen wasn’t so bad after all.